All of our treatments are performed personally by a board certified surgeon specializing in minimally invasive techniques. Bucks County Center for Vein Medicine has these highly specialized services available and more. All of our treatments are performed personally by a board certified surgeon specializing in minimally invasive techniques. Patients treated with the ClosureFast™ Procedure may resume normal activities more quickly than patients who undergo surgical vein stripping . With the ClosureFast™ Procedure, the average patient typically resumes normal activities within a few days. 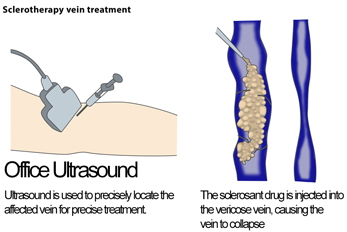 Sclerotherapy is a non-surgical procedure that involves injecting a solution into the vein. Compression stockings are a specialized garments designed to help guard against further progression of venous disorders and specifically filled for your individualized fit and treatment. Bucks County Center for Vein Medicine specializes in diagnosing and treating a variety of vein diseases. Varicose veins are common during pregnancy, and usually disappear a few months after delivery. But sometimes this isn’t the case. Bucks County Center for Vein Medicine offers treatment options! Find out what you can do to minimize or get rid of varicose veins if they don't go away after pregnancy. "We've set the record straight on 10 sometimes confusing pieces of information, including who gets varicose veins and why, health problems they can cause, and treatment options." Get the facts about varicose veins, which can be treated but not cured. Bucks County Center for Vein Medicine offers a wide variety of varicose vein removal services and other treatments. Our Before & After testimonials are a great way to view our work. You can find before and after treatment pictures on our website! Spreading love, acceptance, and understanding on #autismawarenessday 2019! We'd love for you to share with us if you wore blue today in support. Today we are honoring Dr. Kowalski and all the hard work & dedication he brings to Bucks County's premier vein center! Curious to learn more about the new FDA approved Restylane Lyft? This informative article from ALLURE can help answer those questions! You are treated by a Board Certified Surgeon or Licensed Physician Assistant. We take our time during your visit (no rushing), and follow up after treatment to provide the best care. Our rates are competitive with other vein removal centers. We offer financing options as well. 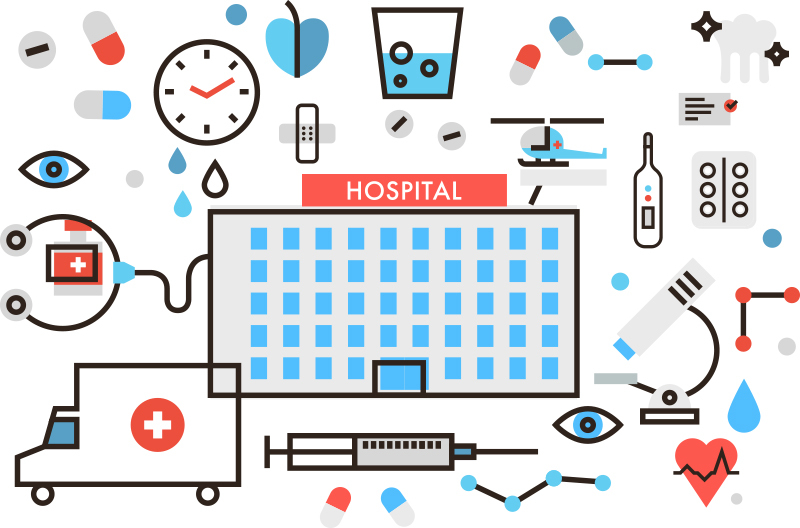 Consultations are recognized by both commercial insurances and Medicare as medically necessary evaluations. We will assist you with insurance approval and offer other options that are available. Located in Langhorne, PA we treat varicose & spider veins.